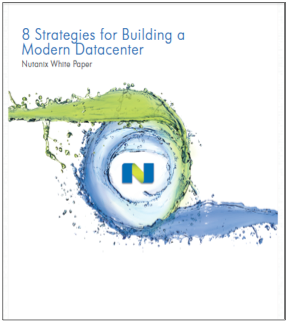 Download this white paper to learn eight fundamental strategies that lead to a more efficient, manageable and scalable datacentre. About Nutanix: Nutanix is the recognized leader in the fast-growing Virtual Computing Platform market. The Nutanix solution converges compute and storage resources into a single appliance, delivering a powerful, modular building block for virtual datacentres.